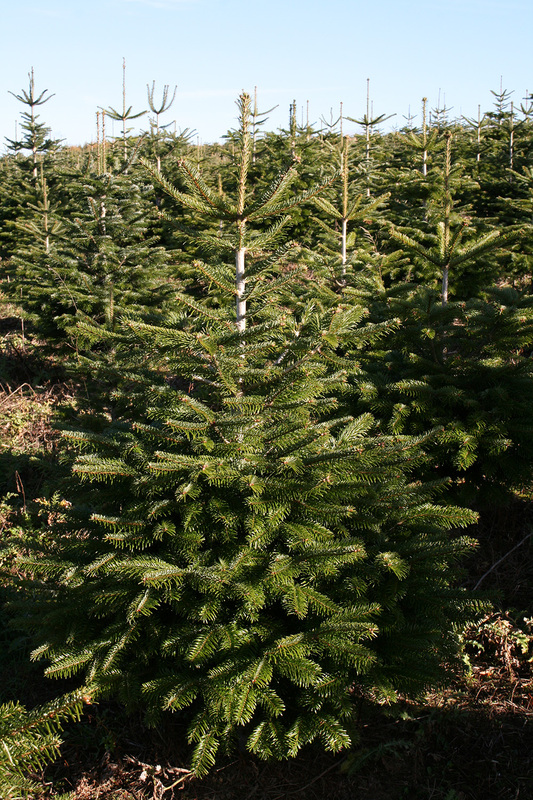 Newburgh Christmas Trees is a wholesale and retail grower of Christmas Trees based in North Yorkshire within the Howardian Hills Area of Outstanding Natural Beauty. The company was formed by two old school friends with a passion for the countryside and Christmas and a love of forestry. 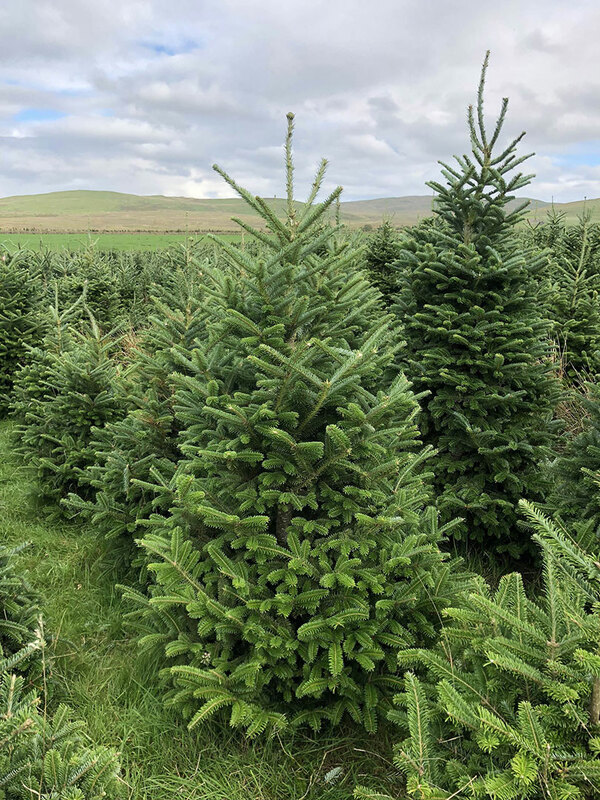 From the beginning there was one very simple ethos: To sustainably provide our customers, whether they are retail or wholesale, with the freshest and best quality Christmas Trees that we can. Over the years tastes and the markets have changed but the ethos still remains the same. 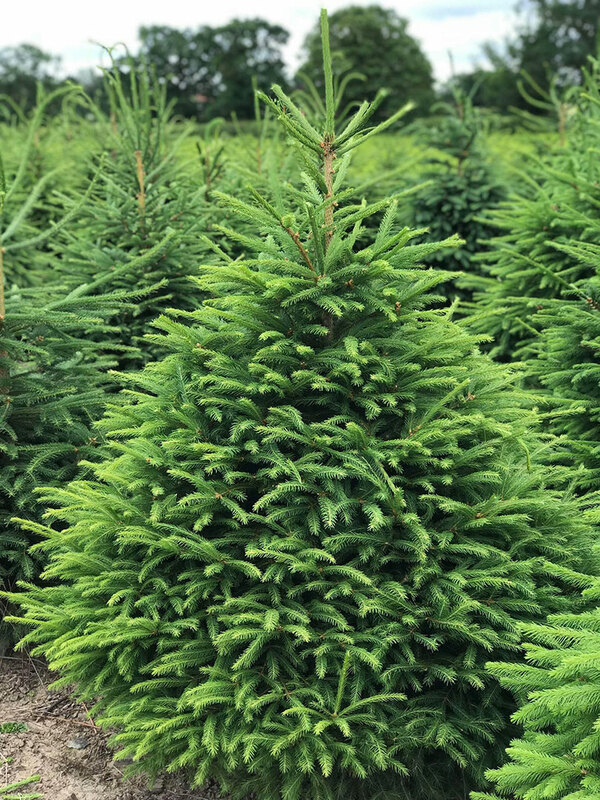 We are proud of our Christmas Trees and through the hard work and skill of our professional team offer a friendly yet efficient service to all our customers. Whether you are buying the perfect family tree from within the floodlit ruins of the Priory itself or wanting a thousand trees for your own retail site we will ensure that your needs are met and exceeded. 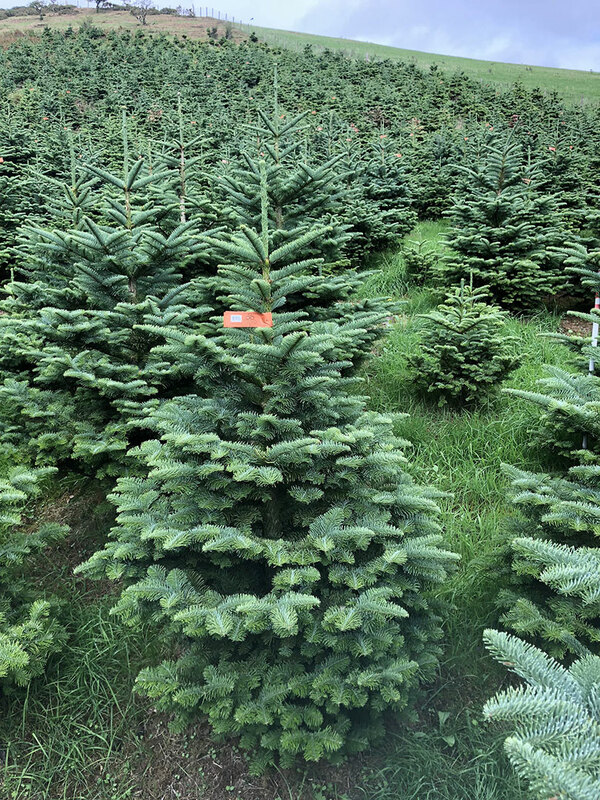 Originating from the mountains to the south and east of the Black Sea predominantly the Russian Caucasus, the Nordman Fir had grown in popularity since being introduced into the British Christmas Tree market. It has excellent needle retention and uniform shape, with dark green needles and is soft to the touch. The traditional Christmas tree, strong and sturdy with an excellent shape and a classic Christmas scent. Small, sharp green needles with ability to withstand cold and damp. Not a needle-fast tree but watering daily will slow the needle drop. Introduced relatively recently to Britain, it is also growing in popularity year by year. The Fraser originates from Canada and North America. Again, it has excellent needle retention and a beautiful orange scent. It is slimmer than the Noble and Nordman. The blue spruce is native to the Rocky Mountain states in the US. It's silvery blue needles are prickly to touch and have a strong, fresh, piney smell. It's pyramid shape, foliage colour and wonderful smell make this a classic choice for a Christmas tree. Introduced into Britain in 1830, it is a native of the forests of Washington and Oregon. 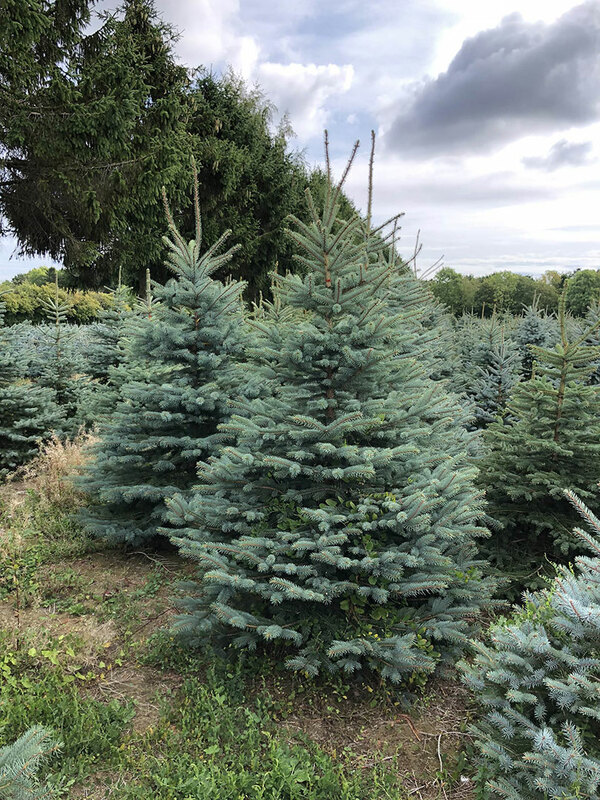 It has striking blue grey foliage and regular growth habit and being a strong tree is excellent for holding large decorations and great for wreath making. 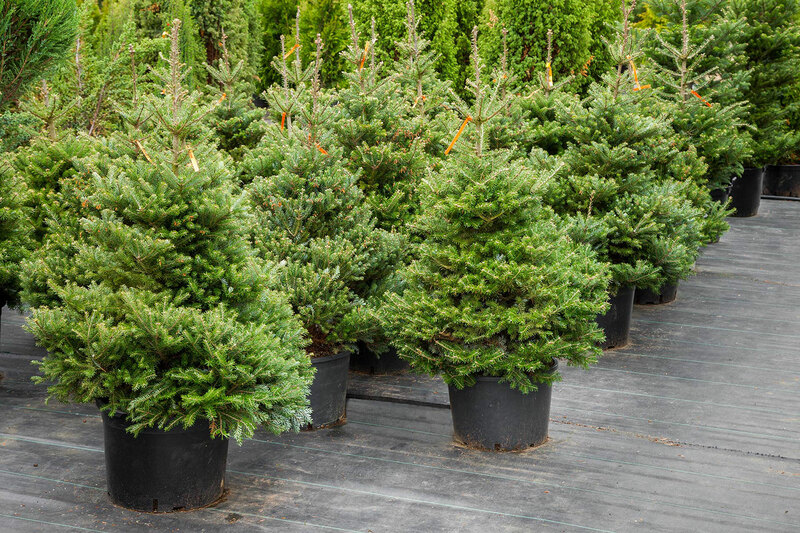 Potted trees come as living trees and after the Christmas period are able to be replanted to continue growing and re-used the following year.